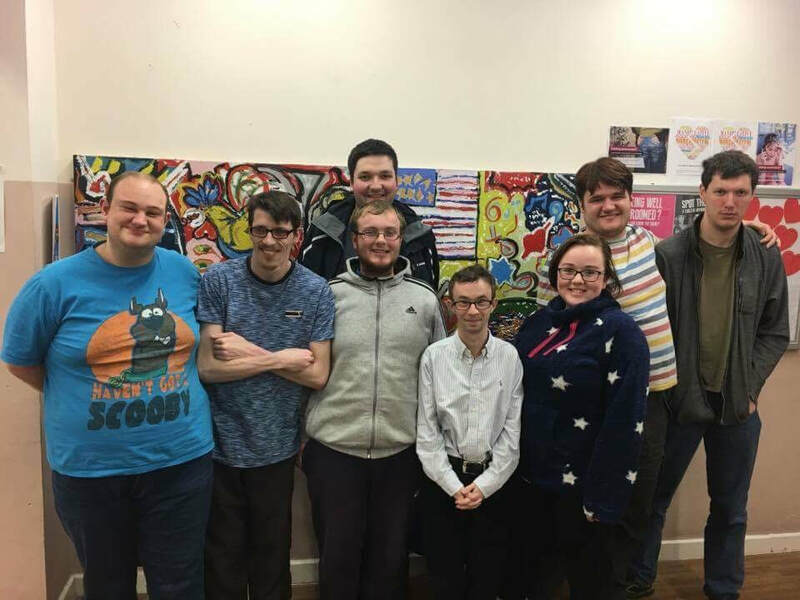 In early 2015, we were approached by a group of six young people with learning disabilities, to help them set up a youth club. We worked with them to develop their business, marketing and committee skills and supported them to form a committee. In November 2015, they formed Spring into Phab and affiliated to the national charity, Phab. In February 2017, they launched their first youth club session. 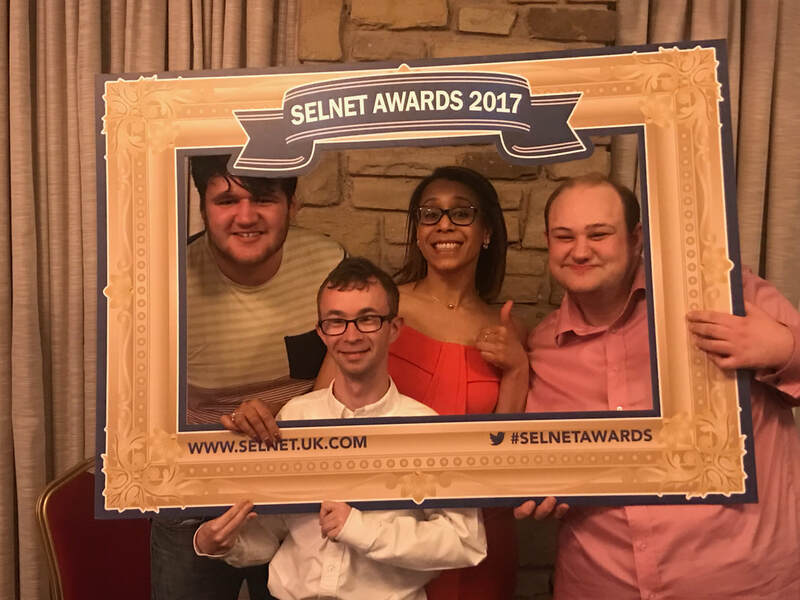 The group continues to grow from strength to strength and we continue to support them in their roles as committee members.